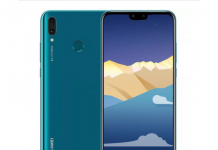 It’s been a very long time since we have heard anything from Micromax, yes they were active in consumer electronic section but not in the smartphone business. 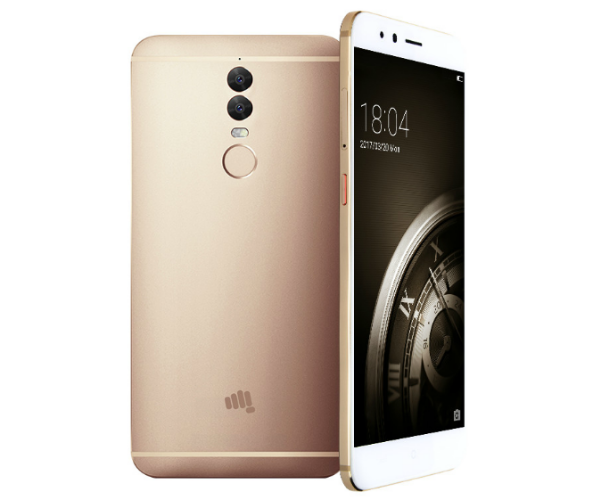 Today company was back into the stage, and they announced a new smartphone, Micromax Dual 5, and company is calling it is a fully perfect smartphone, and company says it comes with all features which anyone needs and this makes it a perfect smartphone. In terms of design, it is made up of aircraft grade aluminum and has curved back panel which makes easier to hold it. It has got 360-degree antenna design which makes signal reception more easier for the device. Apart from Power/Sleep button and Volume Rockers, you will get another button on the left side which can be customized and you can do certain task like click images, launch an app or so on. When it comes to specs, Micromax Dual 5 flaunts a 5.5-inch full HD (1080p) AMOLED display which is protected by Corning Gorilla 3. 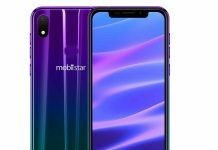 Under the hood, it is powered by an octa-core Snapdragon 652 processor along with 4GB of RAM and comes with 128GB of internal storage that can be expanded using a microSD card. 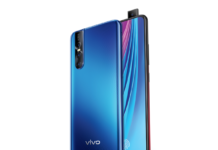 When it comes to the photographic front, it features a dual camera setup at the back, 13MP+13MP, on of this camera can capture monochrome images while other can capture RGB images, and results will be stunning, it can also record 4K videos, and lots of modes are available for you. At the front, again you have a 13MP selfie camera with soft light flash. 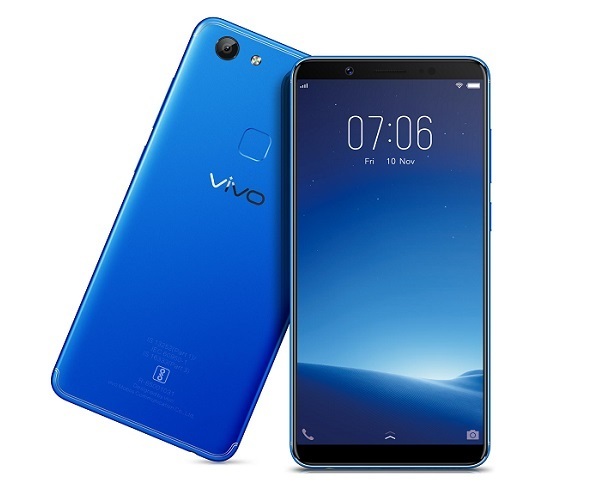 When it comes to connectivity, it supports 4G, VoLTE, Wi-Fi, Bluetooth, hybrid-SIM slot, USB Type-C and fingerprint scanner; it houses a 3,200mAh battery with Quick Charge 3.0, which allows for up to four hours of usage with the charging of only 10 minutes. When it comes to software, it runs on Android 6.0. 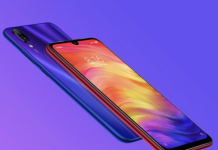 Company has also said to make your phone more secure, they are using a separate chip to store all your sensitive data, you can also make a separate profile in which you can keep all your private files, and it will be hidden from others. 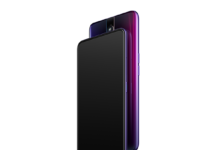 Company also said this phone as “theft proof” and any attempt to remove SIM card will block the smartphone in the just 30 seconds, and will disable all buttons, which means phone can’t be turned off, and you can track it, and if password is not entered in next 60 minutes, it will completely wipe the phone. 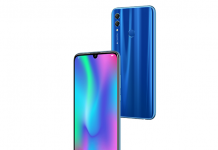 At this price tag, it will get some tough competition, other players like Honor and Coolpad has already launched their dual camera phone at much lower price. It will be available starting April 10 on Flipkart, and Micromax’s offline stores.